Backed by a well coordinated team of experts, New Life Asia has been successful to make intended parents happy gifting them one or more children through advanced ARTs. Not only expertise, each member of New Life Asia team starting from administrative staff, doctors, pathologists and other supporting staff are always willing to lend their helping hand to intended parents turning up to New Life as the only resort to achieving parenthood. Nana holds BA degree in English philology. She completed international studies at Folk High School in Denmark that helped her to be qualified as active and engaged member of society. 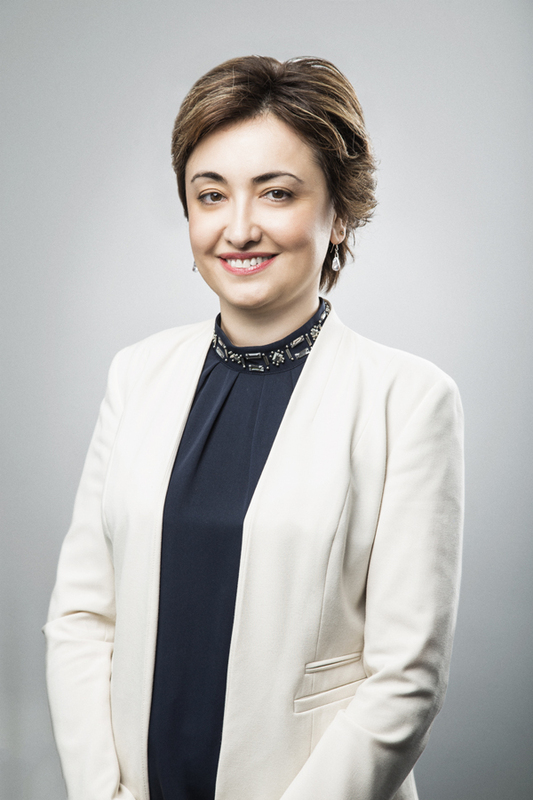 Being the Deputy Secretary General of Georgia Red Cross for 8 years, she has gained huge experience and skills in supervision, monitoring and management of programs. Megan graduated from Guangdong University of Foreign Studies in Guangzhou, China with BA degree. She worked in a Dutch branding & design company as an account manager and from her experience Megan knows that customer satisfaction is of great importance. She learned how to deal with different customers with different ways and how to introduce the service to them. 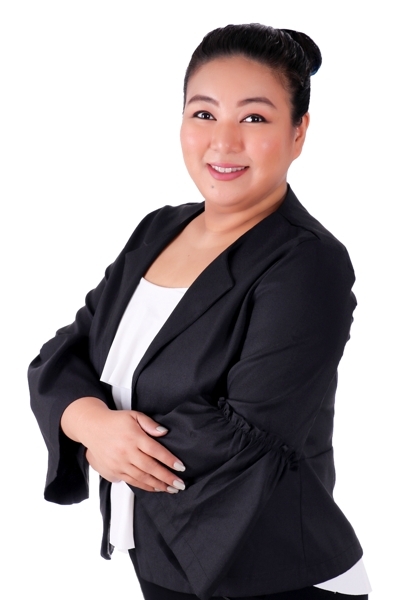 A highly trained and committed team member Kannika Nin is a great asset to New Life Asia. She holds Bsc. (Hons) in International Relations from London School of Economics and Social sciences (LSE). Having worked in the humanitarian field, Kannika has an expertise to ensure satisfaction of our surrogate mothers, egg donors and intended parents. 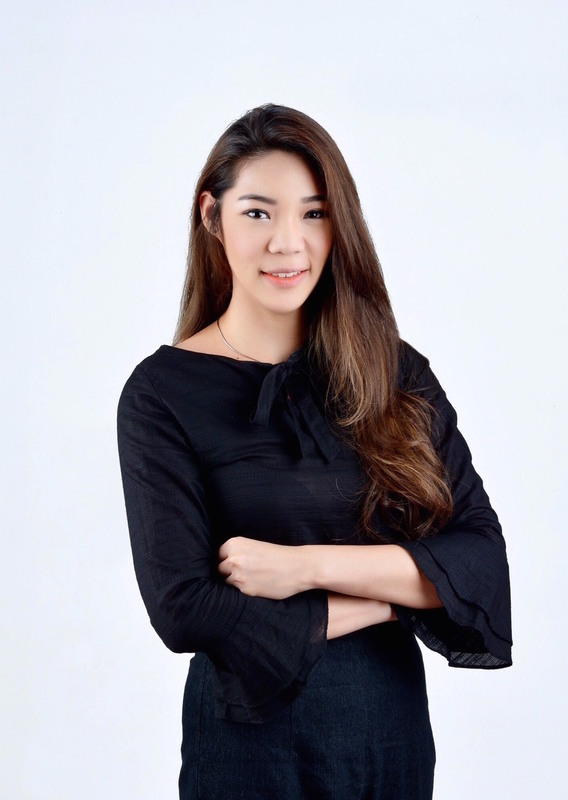 Vhun brings both compassion and experience to New Life Asia with her hard work and motivation. She is the best care taker of pregnant surrogate mothers. 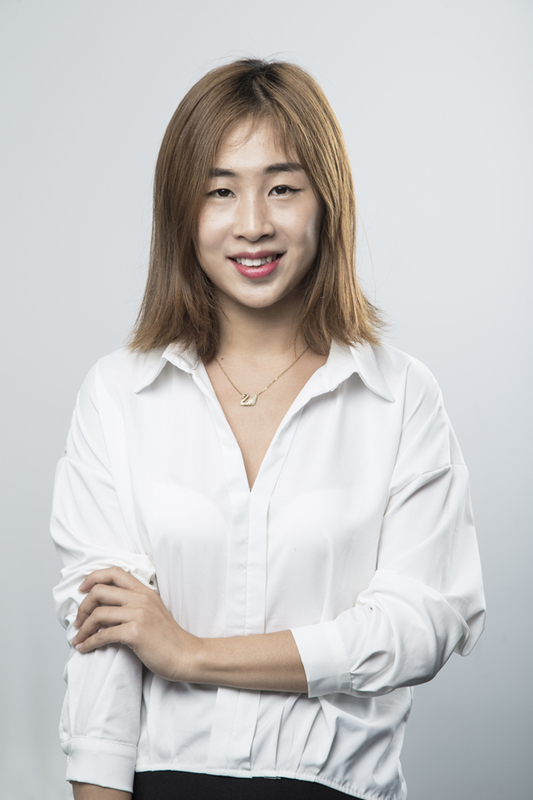 Vhun finds the process very rewarding and works with big enthusiasm and inspiration. She coordinates and manages the medical appointments pregnant surrogate mothers and always has an accurate and timely updates for our successful parents. Pathum is a valued member of our team in New Life Asia. She is a highly motivated customer service professional with 16 years of successful career history working with some of the big multinationals such as HSBC, CIMA & TAJ. 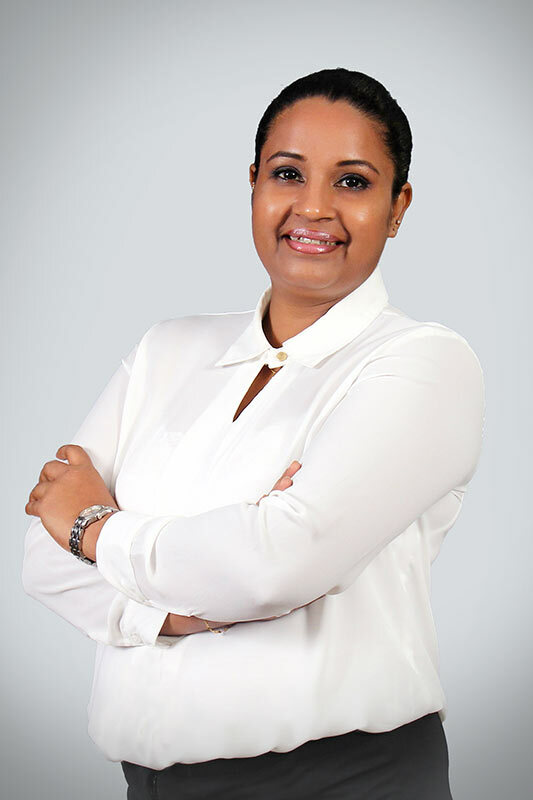 With her vast experience in the training and human resources field from different industries such as education, the government sector, technology, and infrastructure, Maica is also equipped with her great passion in helping people from different walks of life. 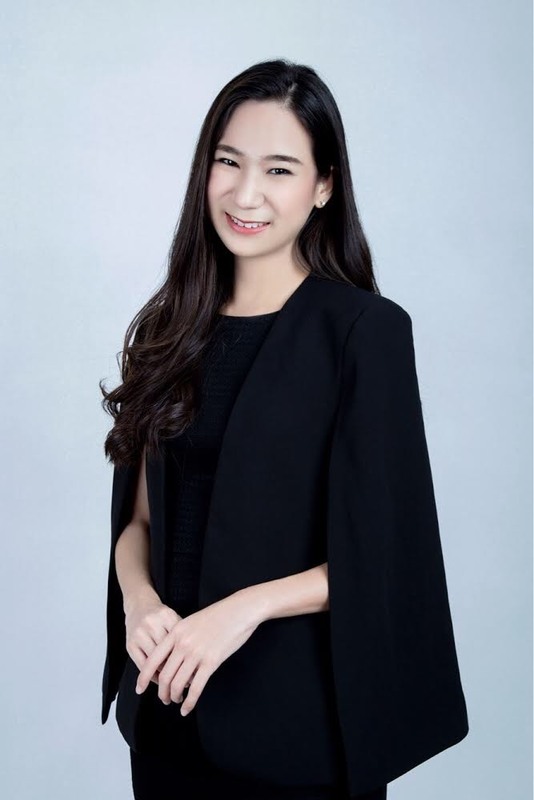 She holds a degree in Child Development Education and her 10 years of work experience has taught her the importance of commitment, grit, and persistence; something that she significantly contributes to New Life Asia. Welcome to New Life Asia where you can get the outstanding fertility treatment: in vitro fertilization (IVF), surrogacy, egg donation, and other forms of Assisted Reproductive Technologies (ART). Our key strength lies in undivided customer attention, dedication, knowledge and expertise, resources and state-of-the art medical facilities. Contact us today. © New Life Asia 2019. All right reserved.